Shannon joined Cubik in 2014 as our very first apprentice. She studied for her HNC in Electrical and Electronic Engineering at Wiltshire College, which was quickly followed by an HND. Shannon’s hard work means that she is now a fully-fledged Graduate Engineer which enables her to work across both our Design and Production departments. 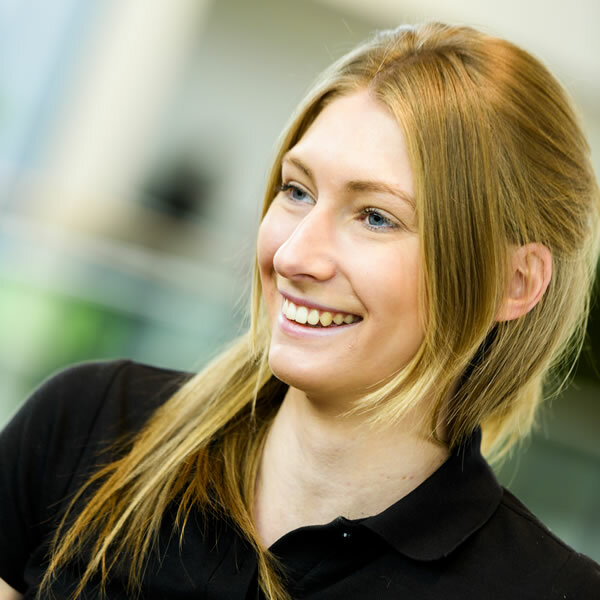 During her time at Cubik, Shannon has been an integral part of the business and is constantly using her knowledge to help improve many of Cubik’s day to day working processes.